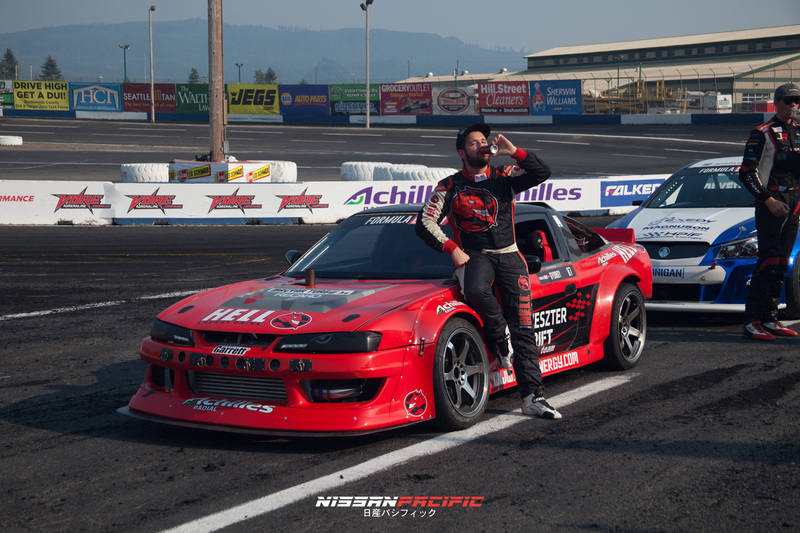 PRESS RELEASE: FD Pro2 – Battle In Seattle! 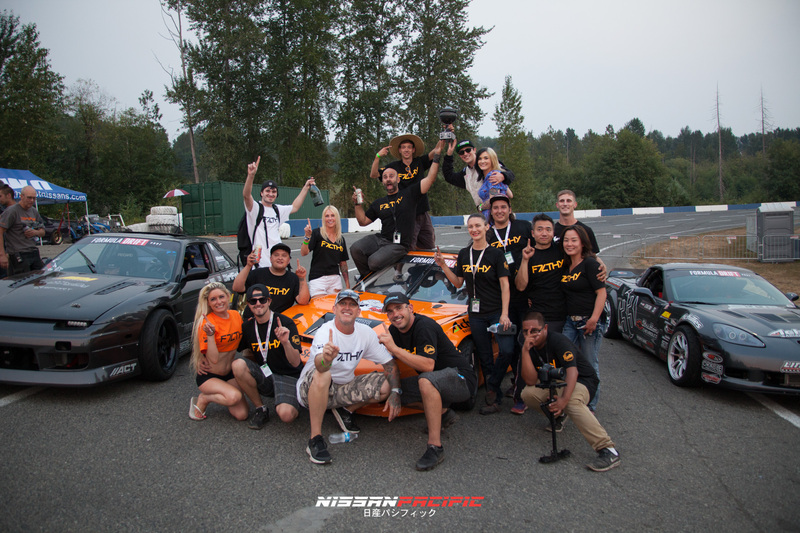 MONROE, WA – Formula DRIFT PRO 2 – Round 3 held at Evergreen Speedway brought together 23 Pro2 drivers from all over the United States. 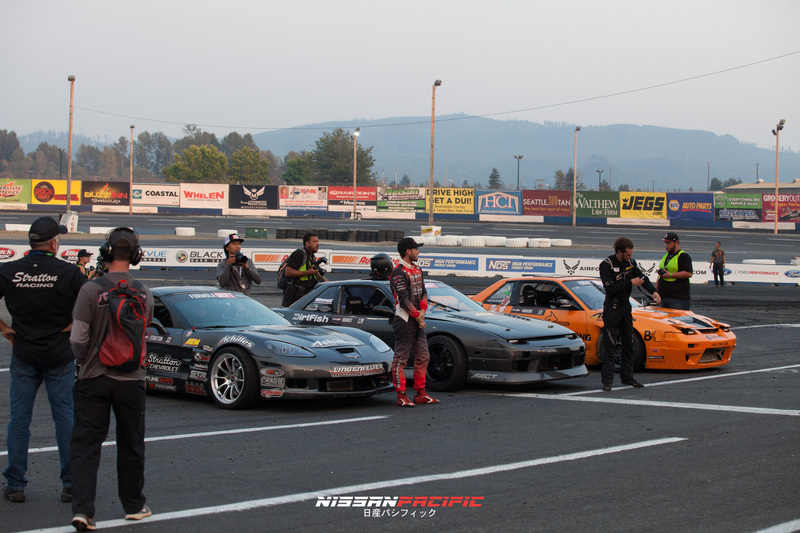 6 local northwest drivers came out swinging in an all out Battle Royale! 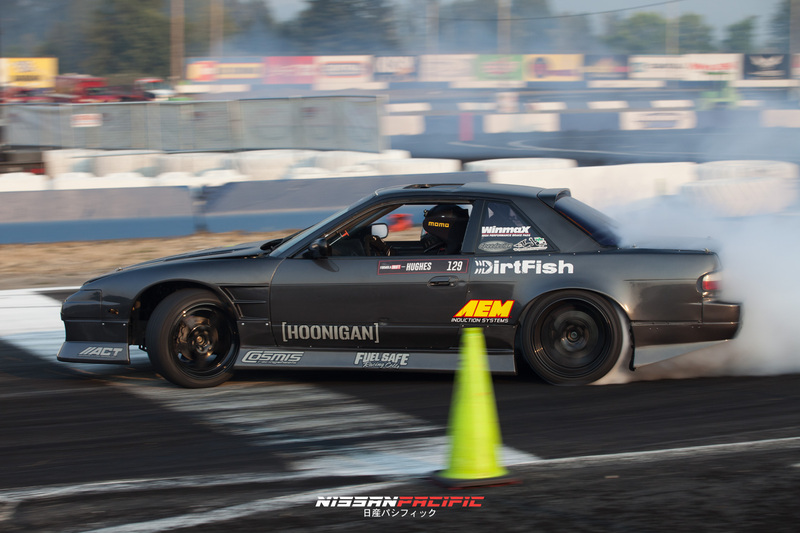 I’ve said this many times before amongst my peers, Evergreen Drift’s ProAm 2016 Championship had one of the BEST seasons since Formula Drift’s inception at Evergreen Speedway in 2007. The 2016 season produced top level drivers that the rest of the series did not see coming. Travis Reeder and Brandon Schmidt stood across the mountainous Cascades, seeding race programs that would blossom in the 2017 season. The final driver to come out of left field: Dylan Hughes. 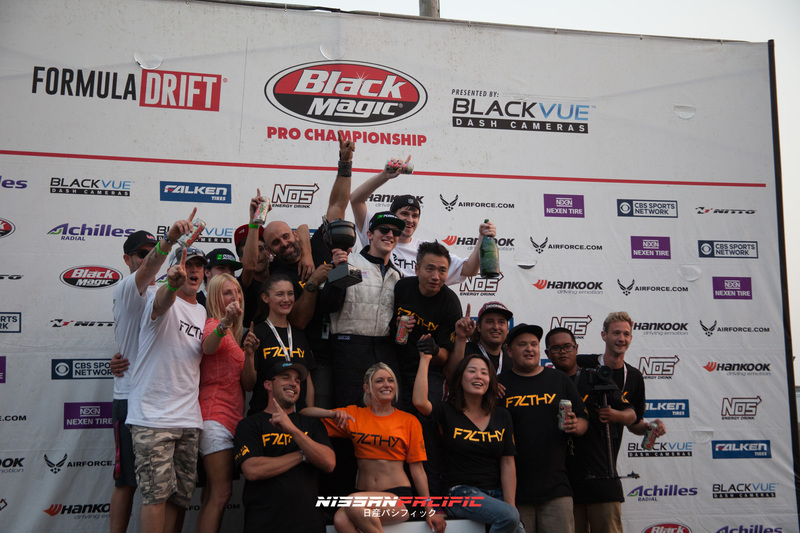 Hughes relocated to Virginia to acquired his FD Pro2 license through US Drift. 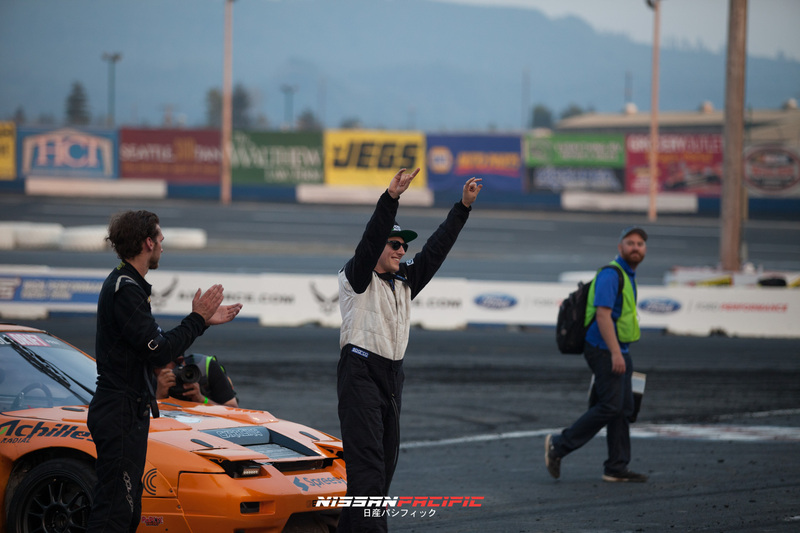 During the 2016 season, his team collaborated with Chris Forsberg Racing to build a program that would secure his top standings, and progress into the Pro2 ranks. 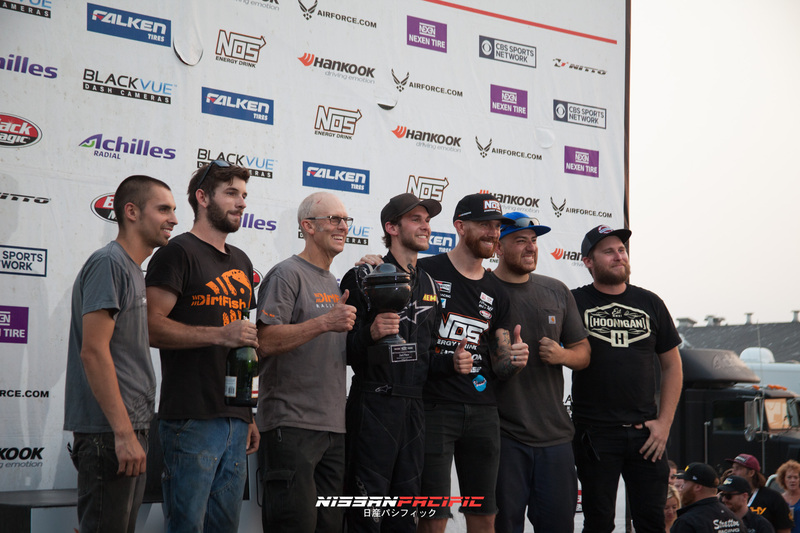 The Hughes family is deeply rooted in the Pacific Northwest and are involved at DirtFish Rally School in Issaquah WA. Stratton took out Schmidt, Vankirk took out Lawerence, Robinson took out Brockway, Hughes took out Reeder. It boiled down to Stratton vs Vankirk, and Hughes vs Robinson. Josh Robinson in the Ute ultimately got knocked out, Vankirk took down Stratton. 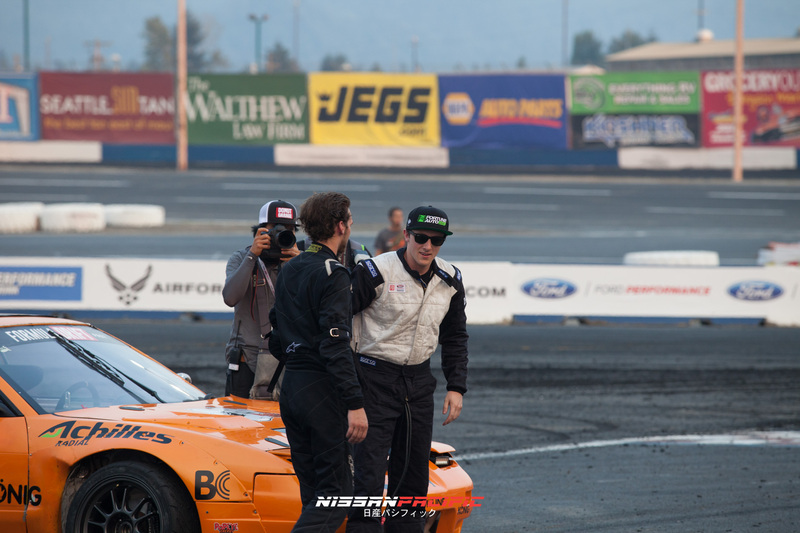 The final battle came down to Dylan Hughes vs Matt Vankirk. After a OMT, I noticed Hughes overshoot corner 2 clipping point, which ultimately brought down his onslaught. 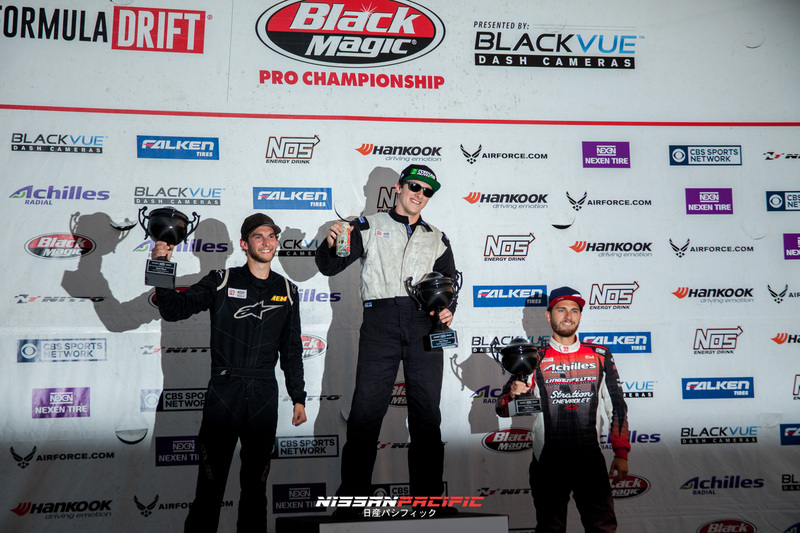 Congratulation’s to all the team’s that made podium: Dirk Stratton in 3rd, Dylan Hughes in 2nd, and Matt Vankirk in 1st! 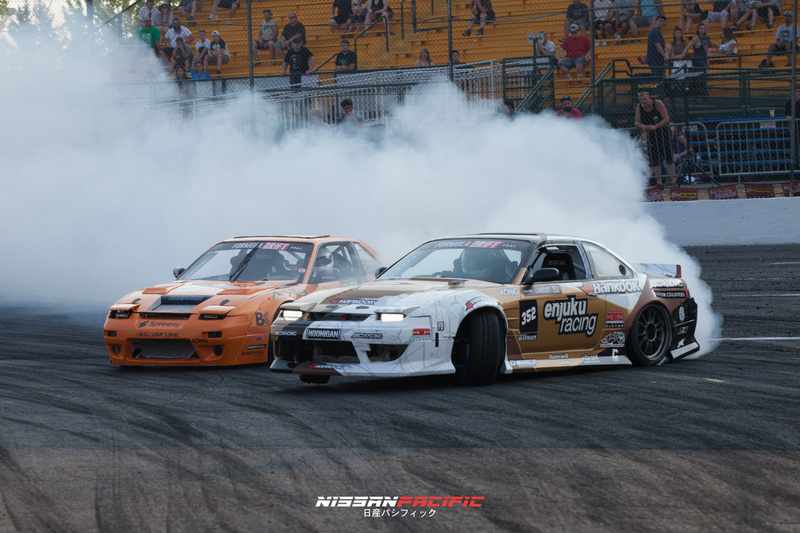 We hope to see all these great teams out at Texas Motor Speedway September 8-9th at Round 4 of Formula DRIFT PRO 2 Championship.